Down East, The Magazine of Maine, March 2005, pp 56-60; 75-76. Article by Bruce Snider. 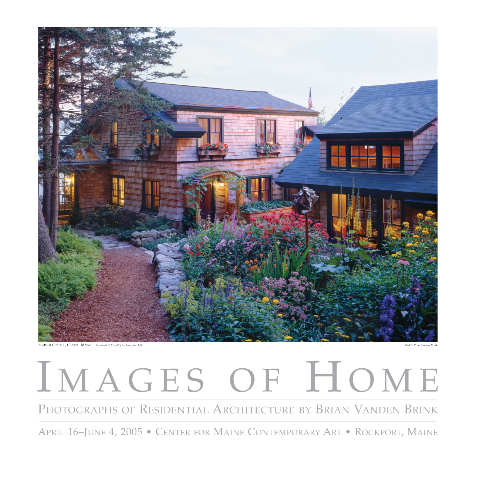 “A Camden photographer has built a career out of training his camera on the ‘rightness’ of Maine architecture, as a new book makes clear.” Read the full article.